News Americas, SANTO DOMINGO, DR, Weds. 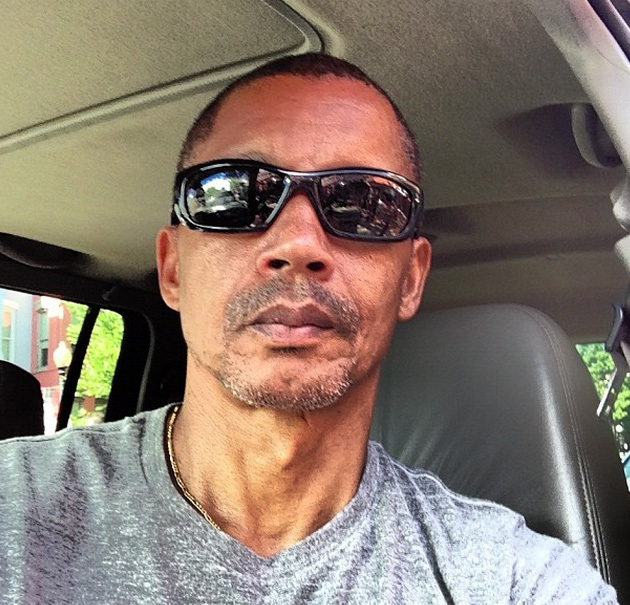 Nov. 26, 2014: Two men in the Dominican Republic have been arrested in the slaying of a 55-year-old Washington lawyer who was found dead at his home in Santo Domingo at month. Police spokesman Jacobo Mateo told the AP that 20-year-old suspect Miguel Gonzalez Gomez confessed that he started a relationship with attorney Van Teasley a year ago with the intent of robbing him. Gonzalez and 19-year-old suspect Jhon Michael Cabrera had Teasley’s cellphone and clothing and a motorcycle they bought with money taken from his apartment. Teasley’s body was found bound and gagged on Oct. 31. He had been a criminal defense lawyer in Washington and had a second home in the Dominican Republic. Teasley had been scheduled to return to the U.S. on Nov. 4th.